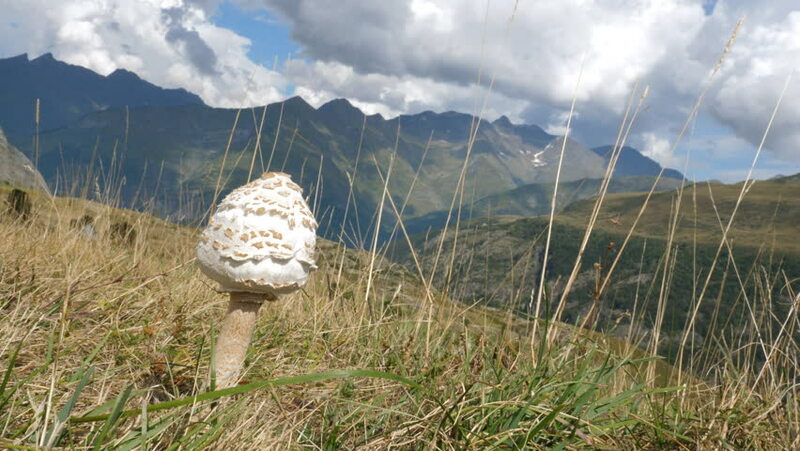 4k00:10Mushroom in the mountains. Pyrenees mountains near Gavarnie, France. Handheld shot with stabilized camera. 4k00:20The Rosengarten group, Italian Catinaccio, is a massif in the Dolomites of northern Italy.